Not with standing EDOX watches having a history (founded in 1884) EDOX as a brand was re-launched some years ago and they are just trying to enter the market again. Their “Proud Heritage” line is promising the “Spirit of Norway” limited edition looks interesting too. 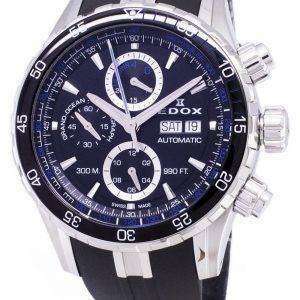 To come back they do a lot of sponsoring which the customer will have to pay too when pulling the trigger on an watch. 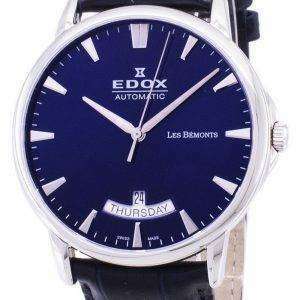 We at Citywatches.co.uk online shop, present you the collection of Edox Watches on sale in the season of discounts, both men’s watches, and ladies watches in varied options. Citywatchesco.uk, welcomes you to have an experience while buying Watches. The brand truly is at par with premium quality luxury watches. The Edox Automatic Watches are Swiss made and hence the accuracy is perfect. At last, a watch which is Swiss made in design and mechanism. 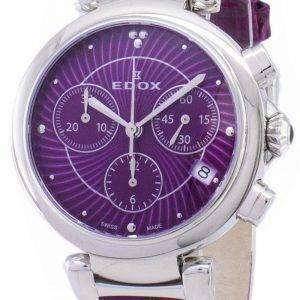 Buy Edox Watches and experience it.